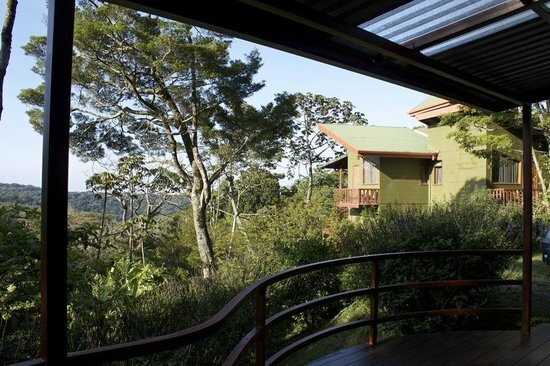 Cala Lodge was founded in 2007 by naturalist guide Francisco Castro Leitón as a way to offer quality accommodations with very personalized service in Monteverde. 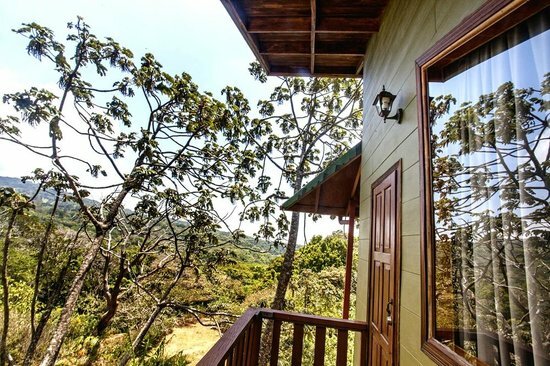 Located adjacent to the world renowned Children’s Eternal Rain Forest, Cala Lodge offers cozy accommodations surrounded by beautiful forest and easy access to all the main attractions of the area. 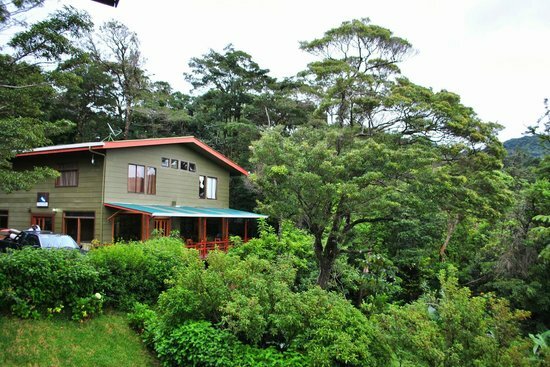 The visitors can design the best itineraries to take better advantage of their stay in Monteverde. Their signature, a flower planted in wet lands called “Cala” also known as water lily, illustrates their philosophy of service and commitment to the clients. Elegance, nobility, and and customer satisfaction are key parts of their work. 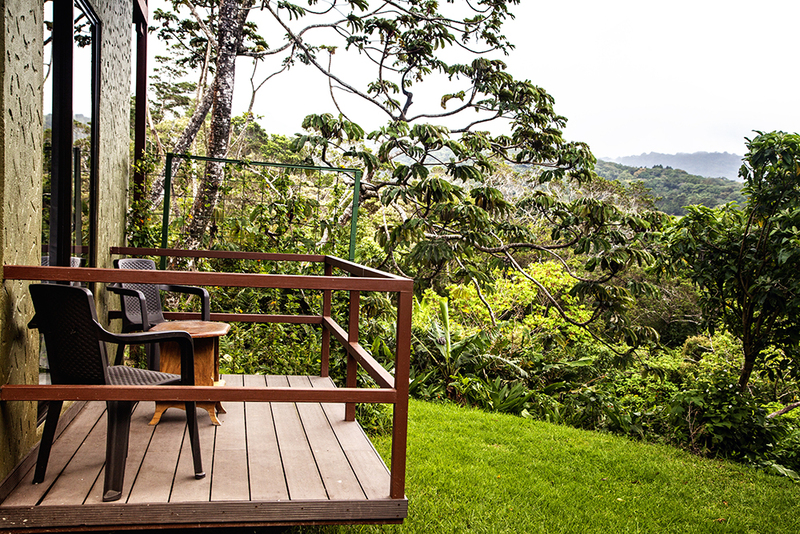 The hotel is built on three acres of forest that connects with the famous Children’s Eternal Forest which has an area of 54,000 acres and is one of the largest private reserves of Central America. The property has been reforested with native species of trees in some open areas and native flower on the gardens, to attract birds and butterflies from the area. There are 10 Standard rooms (maximum three persons per room) and 4 Suites (maximum of 6 persons per suite). Each room features orthopedic matresses, closets, hair dryer, and private bathrooms with hot water.